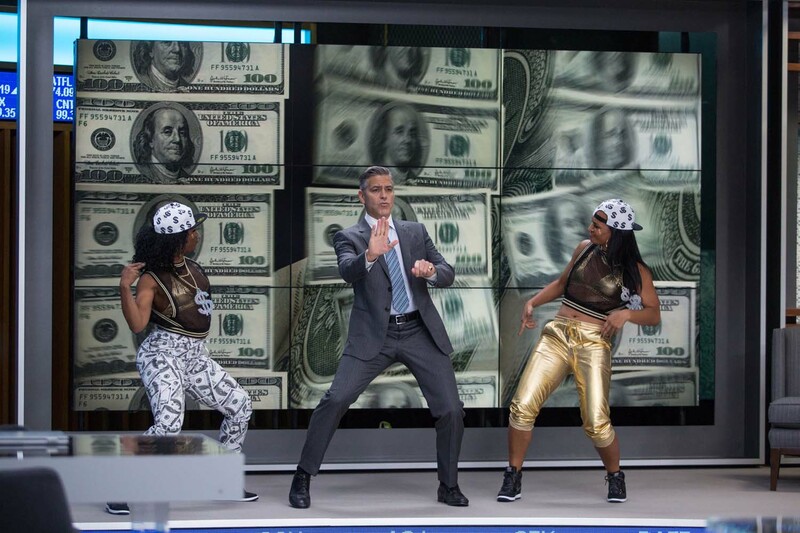 A Fan Hijacks George Clooney's TV Show in "Money Monster"
George Clooney (“Gravity,” “Up in the Air”) stars in Columbia Pictures’ new film “Money Monster” as Lee Gates, the host of a financial news program who comes face-to-face with one of those regular guys who’s determined to hold someone accountable, by any means necessary. When one of Gates’ heavily hyped stock predictions, Ibis Clear Capital, mysteriously plummets, his blatant complacency is placed front and center for the world to see as Kyle Budwell (Jack O’Connell), a distraught investor, hijacks a live “Money Monster” broadcast to hold Gates’ feet to the fire. 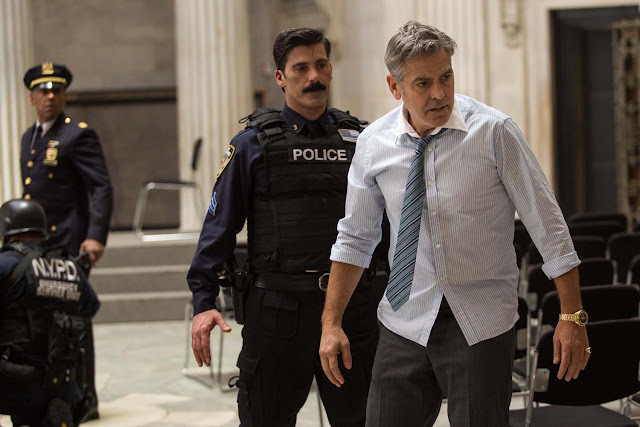 Clooney’s achievements as a performer and a filmmaker have earned him two Academy Awards®, four Golden Globes including the Cecil B. DeMille Award, four SAG Awards, one BAFTA award, two Critics’ Choice Awards, an Emmy, and four National Board of Review Awards. When Clooney received his eighth Academy Award® nomination, he earned a special spot in the Oscar® record books. He has now been nominated in more categories than anyone else in Oscar® history. 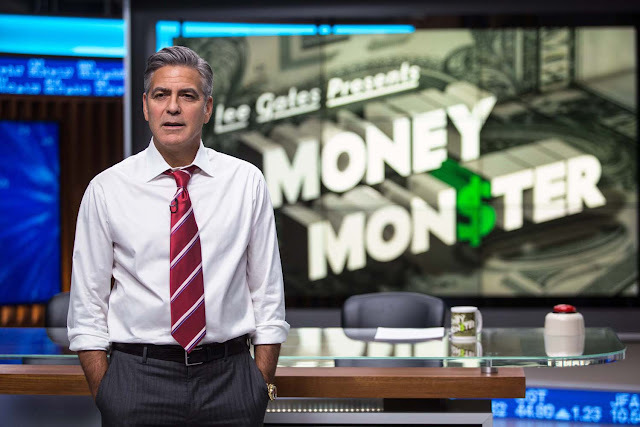 In the real-time, high stakes thriller “Money Monster,” Clooney and Roberts star as financial TV host Lee Gates and his producer Patty, who are put in an extreme situation when an irate investor who has lost everything (Jack O’Connell) forcefully takes over their studio. During a tense standoff broadcast to millions on live TV, Lee and Patty must work furiously against the clock to unravel the mystery behind a conspiracy at the heart of today's fast-paced, high-tech global markets. 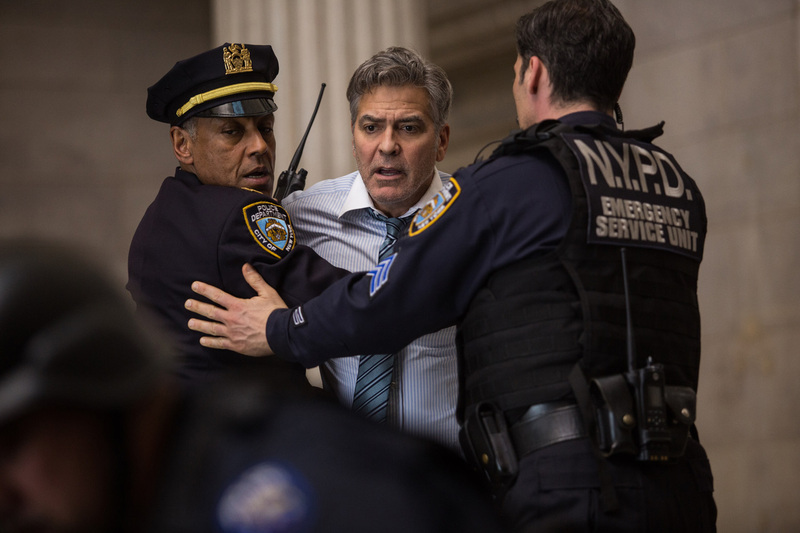 Opening across the Philippines in May 25, “Money Monster” is distributed by Columbia Pictures, local office of Sony Pictures Releasing International.